This tutorial will guide you through the setup GSE IPTV for an Apple iPad, Apple iPhone or IPTV Apple TV. There are a few of these available in App Store, however, this tutorial is based on a free app called ‘GSE IPTV’, this app is free to download and use. Enter your username and password we send for you if you don’t have a link to play IPTV, you can buy from us. Then press the OK button once and wait for it to load. The latest version of iTunes is needed to be installed. Before beginning the installation, you have to convert .deb file of Kodi into .ipa. That is because Cydia Impactor only accepts .ipa files and not .deb files. If you already know how to convert .deb into .ipa, you skip to the installation below. Follow the steps given below and you will be able to convert the .deb file into .ipa file. Step 1: Right Click on .deb file of Kodi that you downloaded on your PC and Select 7-zip > Extract files. Click OK in the next Window. Step 2: Open the resulting Folder and you will find data.tar file inside. Simply extract data.tar file with Right Click > 7-zip > Extract Files. Step 3: Now you should have data folder and data.tar file in the folder. 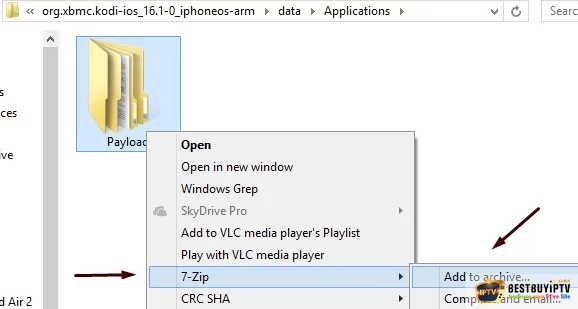 Step 4: Go inside the data folder and open Applications folder. 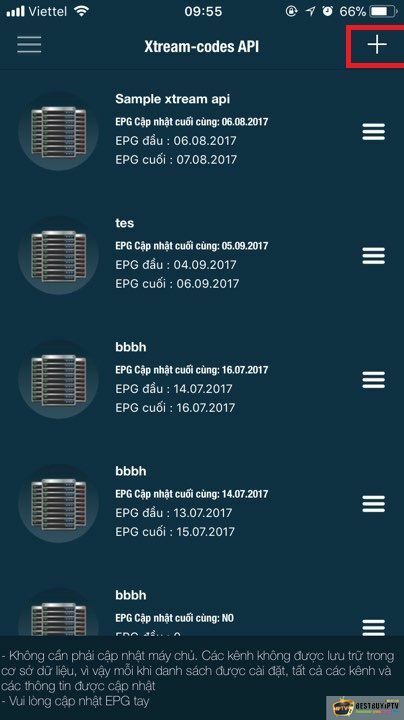 Here you will find a folder named Kodi.app. Step 5: Here create a new folder and name it “Payload” without quotes. Now you should have 2 folders. Payload and Kodi.app folder. Make sure that the P is capital in Payload. Step 6: Now simply drag the Kodi.app folder and drop it on top of the Payload folder. In other words, copy kodi.app and paste it inside Payload folder. Step 7: Next you have to Right-click the Payload folder and Click 7-zip > Add to archive option. Now you should have your kodi.ipa file ready for installation. Connect your Apple TV 4 with Power and make sure that it is turned ON before proceeding. You will also need a USB-C cable. Without that, you can’t connect your Apple TV with the computer. 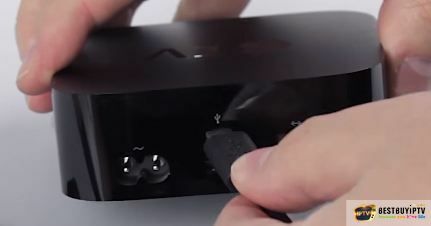 Step 1: Connect your Apple TV4 with your computer, and make sure that it is turned ON. If iTunes or some other program pops up then close that first. 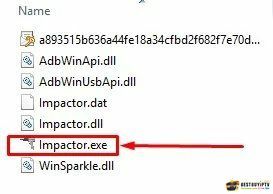 Step 2: Extract the Impactor zip file somewhere in your computer and Open Impactor.exe. Don’t select “Run as Administrator” for Cydia Impactor. Step 3: Make sure that your Apple TV is detected by Cydia Impactor. After that Drag and drop the Kodi.IPA file in Cydia Impactor. Step 4: Cydia Impactor will ask you to Enter your Apple ID. Enter a Valid Apple ID here and click OK Cydia Impactor will start installing Kodi on your IPTV Apple TV. Step 5: Wait for the installation to complete. Once done, simply look for Kodi icon on your Apple TV 4 main screen and Now you can open it. 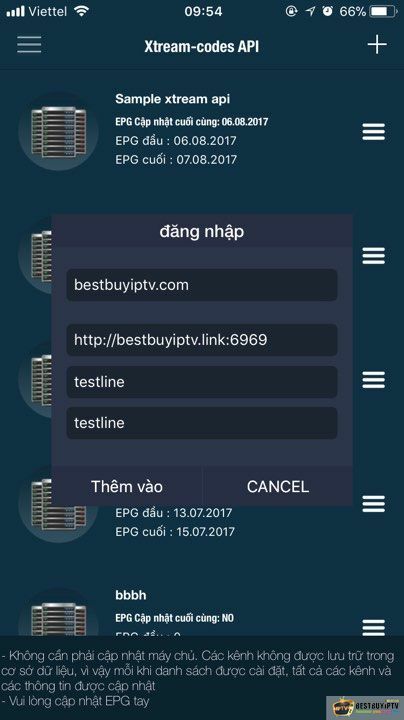 If before people could only watch IPTV on the television, now there is an interesting app called GSE IPTV which is available for IOS and Apple TV. As a result, users can watch their favorite channels at any time as long as they own a smartphone. GSE IPTV is known as a complete user-defined Advanced IPTV solutions for live and non- live TV/ stream. It is such a friendly app that people can experience its amazing features and functions. 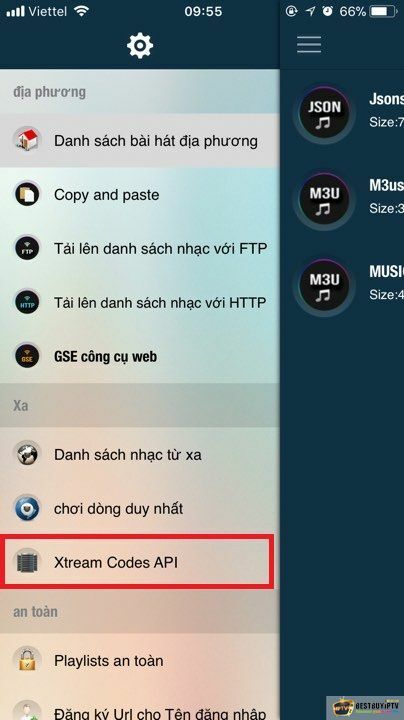 It requires iOS 9.0 or later on iPad, iPhone, iPod touch and Apple TV. People from different countries such as England, Japan, Korea or Canada are able to use this app because it is integrated with a number of languages. It is very easy to use GSE IPTV. Just a few simple steps, you can enjoy your experience the most. First of all, users should download the GSE IPTV application from Appstore. The app will be right on your screen after a short time. What you should do next is to open the main menu, fill in your information like playlist name, server name, username, and password to register your account. Last but not least, press on Add to include your favorite channels. The instructions on the app are easily understandable so people do not need to worry about it. In case there is something difficult that they cannot handle, they can contact the support team for help. All the details are open on the website of the app. Just a click and people can deal with their problem in the shortest time. GSE IPTV offers a list of more than 6000 channels and 8000 VOD with high- quality like HD and FHD. Thanks to this, people are able to enjoy the most realistic experience of this smart application. It can be said that GSE IPTV is as good as the normal one that people often watch on television. Thus, after a hard- working day, people can reduce stress by turning on their favorite channels on their phones. There is a wide range of people who had a chance to use this smart service and they were all pleased with what they had received from GSE IPTV. They said that after 24 hours of free trial, they were able to test the quality of the app. And what the real experience had brought them was farther than their expectation. Because of that, many people took a recommendation to their friends and relatives. Totally, GSE IPTV for iOS and Apple TV is such a great application for users. It has a lot of benefits that help people’s life more positive.